Hashcode is a team programming competition, organized by Google for students and professionals around the world. Participants form their teams and choose a programming language which they will use to solve an engineering problem within but not limited to the fields of data science, algorithm and critical thinking. 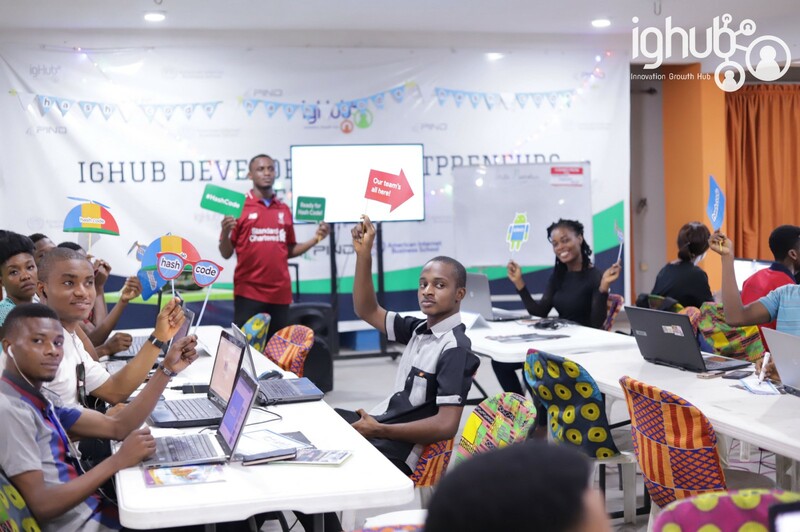 This year, Innovation Growth Hub Aba qualified to be a hash code hub and we had 8 teams which comprised of 36 persons from our community participate. 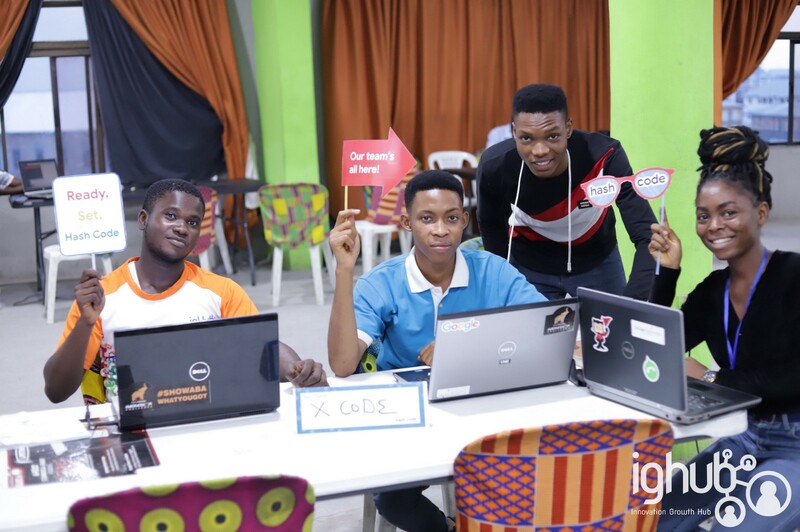 The 2019 Hashcode event kicked off with an Online qualification round where teams can compete from anywhere. Within the given time, a team from Nigeria made it to the top 7 and one of our teams made it to the first 700 out of over 5,000 participants. 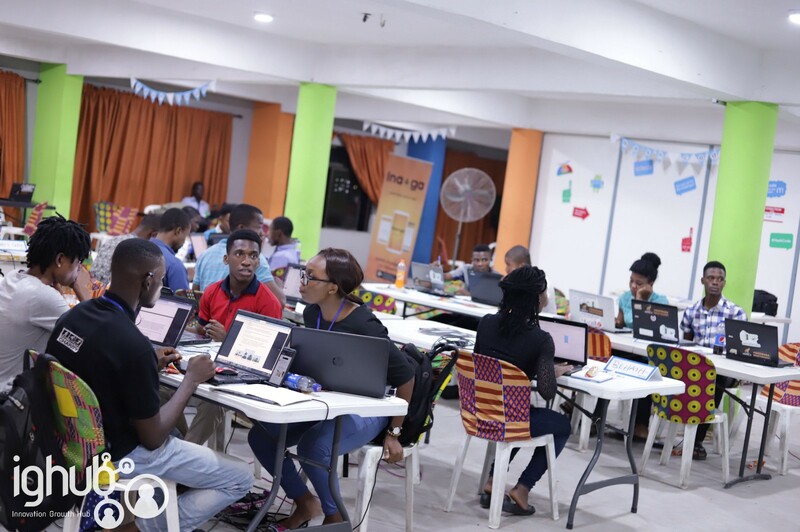 Hashcode 2019 was our first outing and it was revealing and educative for the participants and us. The challenge started by 17:00 GMT and ended at 22:45 GMT. Cheers to more tech challenges! Want to be in the know of any future tech events and challenges?